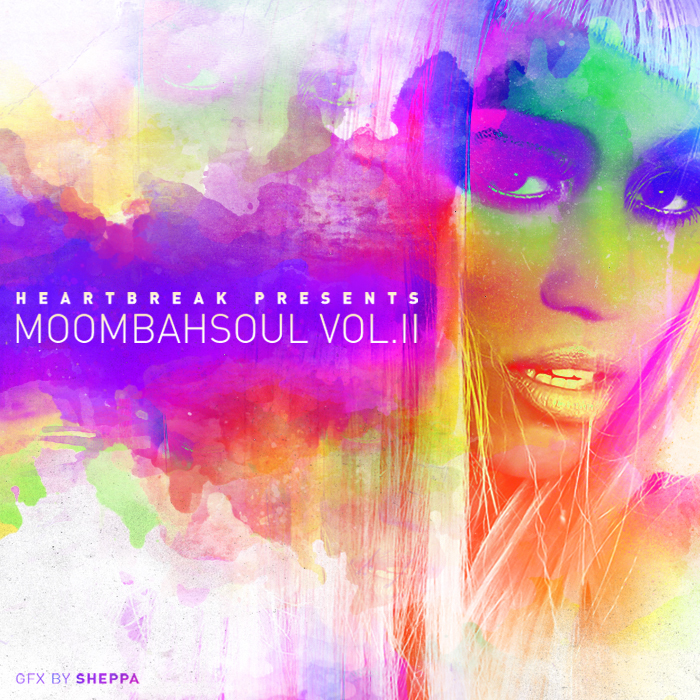 David Heartbreak just dropped the second volume of his Moombahsoul series, which I am honored to be included on. 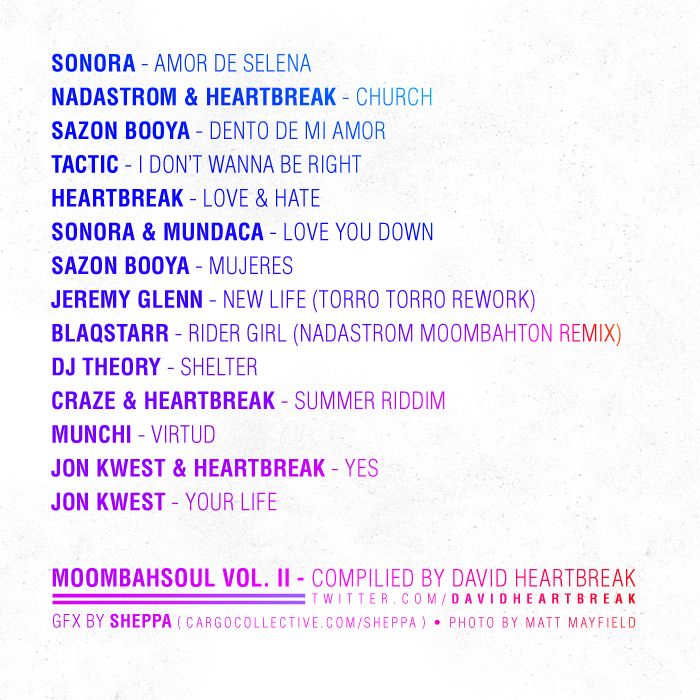 This compilation, as the title hints at, really showcases a more soulful side to the moombahton scene. Lots of smooth summer vibes, chopped up R n B vocals and classic soul samples. The compilation is really really awesome, check out the whole thing HERE. Below are a couple tracks from the comp so you can get an idea what its all about. This entry was posted on July 26, 2011 at 11:46 am and is filed under Ben Tactic, Brent Tactic, Dave Nada, Moombahton. You can follow any responses to this entry through the RSS 2.0 feed. You can leave a response, or trackback from your own site.